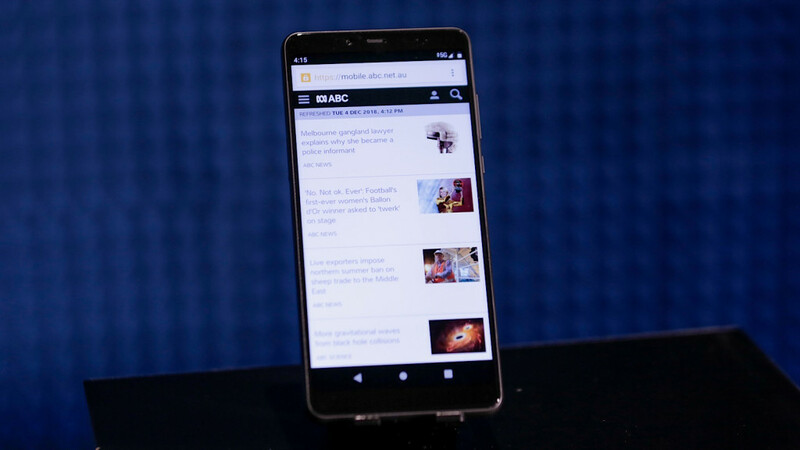 We’ve been talking 4G for quite a few years now, and it’s pretty much what’s expected on a phone. We don’t question it, and we expect a smartphone to offer fast data and great voice quality through a 4G network, but it’s not the be-all end-all. Yes, there’s still something around the corner. The next development is 5G, and with a bigger number, it is basically the upgrade, and the next stage of mobile connectivity. You might remember 2G with its basic phone, text, and piddling internet with only a few lines of text and colour, and then 3G came along and improved everything again. The internet started to become a little normal on our smaller-screened devices, and voice improved, too. Then came 4G, and this has become the standard: with big screens, the internet is like what you get on a computer, only mobile, and voice can be clearer thanks to VoLTE, also known as “voice over LTE”. Next up is 5G, and this is the communication standard that not only will gradually make its way around Australia and the world, but will provide even faster speeds to mobile users and improved support for video calls when it’s rolled out. Telcos have been testing it for a few months, and recently Telstra announced that a portion of its 5G network was live in Queensland, but there was nothing to connect to it. After all, we live in a pre-5G world, and there aren’t any 5G devices expected until next year. 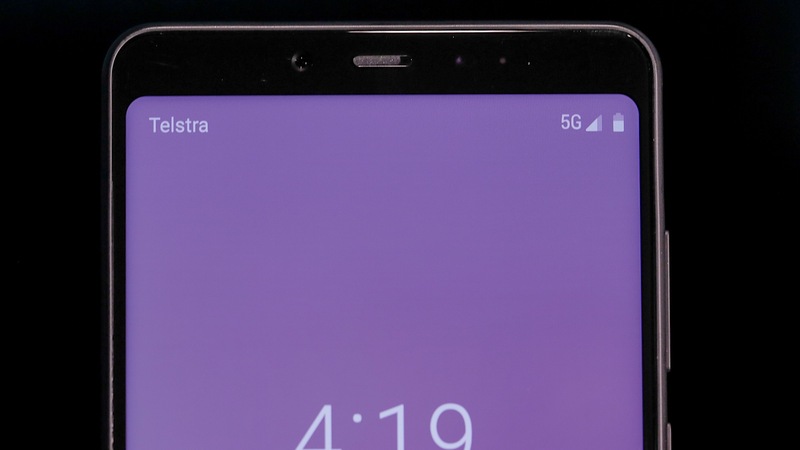 This week, however, Telstra showed off two, with a prototype 5G ZTE phone working for video calls on the Telstra 5G network, as well as an HTC 5G mobile data hotspot, both of which were tested with the 5G network to success. “Telstra’s 5G development and testing in real world environments is crucial to ensure Australians are among the first in the world to have access to 5G devices such as the HTC 5G Hub,” said Andrew Penn, CEO of Telstra. 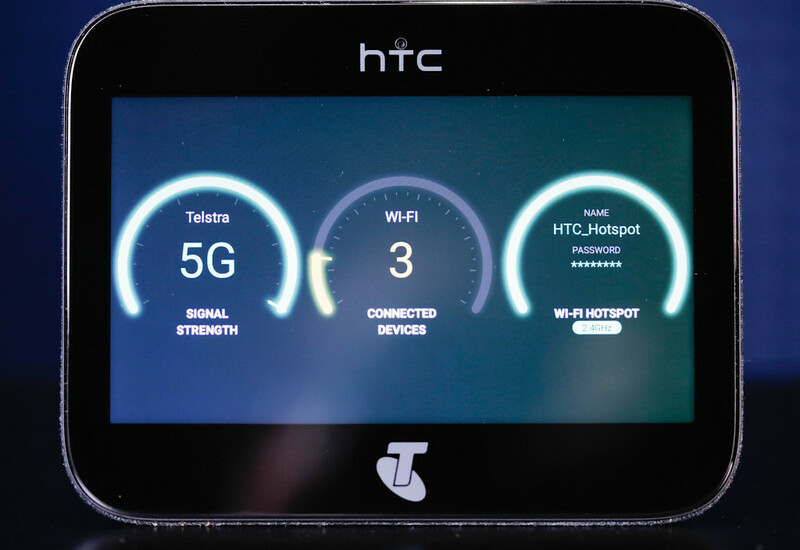 HTC’s 5G hotspot, the HTC 5G Hub (above), was apparently built in collaboration with Telstra, and is expected to be released next year, though it’s not the only fast device Telstra has tested. When 5G devices are released, 4G will still be around, and likely for quite some time. As such, getting the most out of the 4G network is something companies are still getting into, and so Telstra has tested a new Netgear mobile hotspot, the Netgear Nighthawk M2 mobile router, with that test achieving 2Gbps of speed in a test on the Telstra mobile network. Like the HTC 5G Hub, this device isn’t expected until early next year, but when it comes out, people with a need for fast data will be able to buy it. As for the HTC 5G Hub, you’ll need 5G in your area to make use, which right now is fairly limited, though Telstra is gradually switching on more 5G points throughout the country. That means you can expect 5G devices working on Telstra next year, which will be good timing, since we’re expecting 5G devices from Huawei, Oppo, and Samsung to name but a few.